The life of India's highly regarded top cop, and former Commissioner of Mumbai Police, Rakesh Maria will be soon presented in a series. If reports are to be believed, then director Meghna Gulzar and Reliance Entertainment’s Phantom Films are all set to produce a series on Maria’s life. Featuring all his experiences and various case files of his accomplished career, the series will be directed by Meghna Gulzar. Rakesh Maria cleared his Civil Service Examination from the 1981 batch. He also cracked the Bombay serial blasts case when he was serving as the Deputy Commissioner of Police (Traffic) in 1993. He also served as DCP (Crime) and then Joint Commissioner of Police (Crime), of the Mumbai Police. Rakesh Maria was the man behind uncovering the 2003 Gateway of India and Zaveri Bazaar twin blasts case. At the time of 26/11 Mumbai attacks in 2008, he was the in-charge of the investigating team. Ajmal Kasab, the only terrorist captured alive was interrogated by him. He also headed the case infestation of the case. “I am happy to re-live the journey, especially when piloted by a brilliant and sensitive director like Meghna Gulzar, and a production house of the calibre of Reliance Entertainment’s Phantom Films. 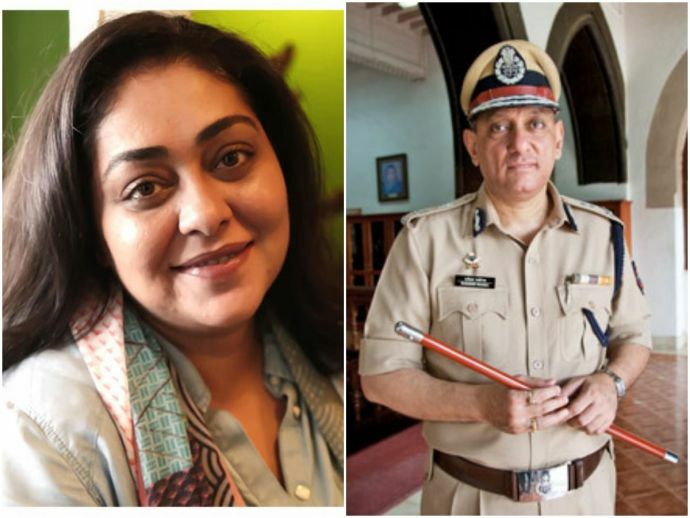 More than the nostalgia, it’s also a valuable opportunity to place before the people the extraordinary work of the Mumbai Police when facing tough challenges and working against all odds," Hindustan Times quoted Maria. Meghna is one of the most acclaimed directors of Bollywood. Her last film Raazi, released in May 2018, was highly praised by the audience and became a huge commercial success.